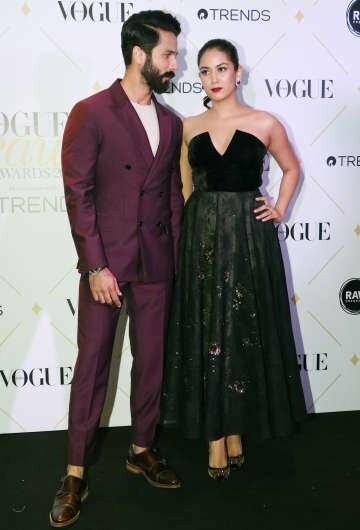 The Vogue Beauty Awards 2017 was nothing less than a fashionista's paradise! It happened on 2nd august 2017 and the Most Beautiful Global Indian Icon Award was taken by none other than the sensational Aishwarya Rai Bachchan. 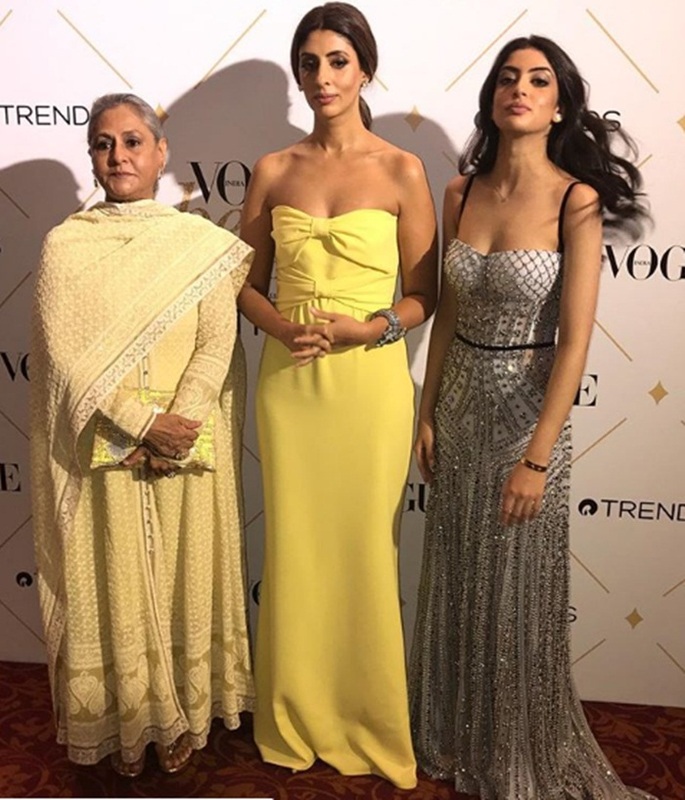 Jaya Bachchan ,daughter Shweta Nanda Bachchan and granddaughter Navya Naveli Nanda, who made it to the August 2017 cover of the magazine, which was revealed at the event. 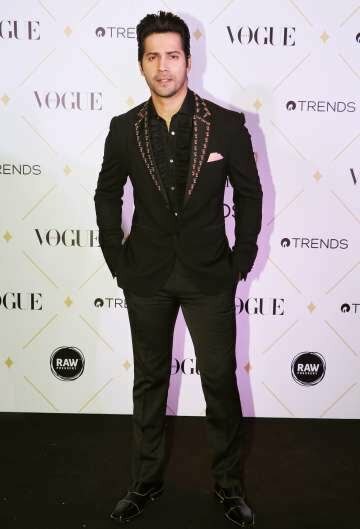 There were many marvellous beauties, handsome Celebrities present at the awards like Disha Patani, Varun Dhawan,Shahid Kapoor, Karishma Kapoor,Sunny Leone and many more but the interesting fact about this was the number of awards the Bachchan family bagged! 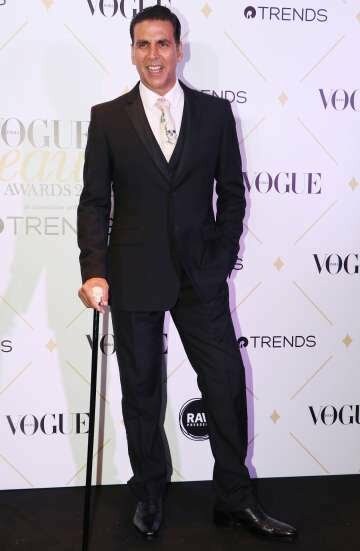 Jaya Bachchan received the award for 'Ageless Beauty' while Amitabh Bachchan aka Big B was awarded as the 'Sexiest Man Of All Time'. Navya Naveli Nanda and Shweta Bachchan Nanda looked bewitching!! The glorious diva of Bollywood Aish was styled by Aastha Sharma and looked stunning in a lace off-shoulder black gown by Nedret Taciroglu and complimented it well with shimmery red Jimmy Choo pumps, messy textured hair and bright red lips. Aishwarya was accompanied by good friend and celebrity make up artist Mickey Contractor. Aishwarya Rai has won Miss World Title long back in 1994. That was exactly thirteen years ago. There have been so many changes in the life of Aish. She got married to Abhishek Bachchan , gave birth to cute Aaradhya. But still, Aishwarya is maintaining the same glamour even now. As always she has mesmerized the world by her beauty. Beauty is about Confidence, Charisma and Character and lastly 'BEAUTY IS AGELESS '. Looking at Aish surely beauty has nothing to do with age. Here’s the list of the actors, who bagged the trophies.